Some images from a 3 day shoot for giggling squid. 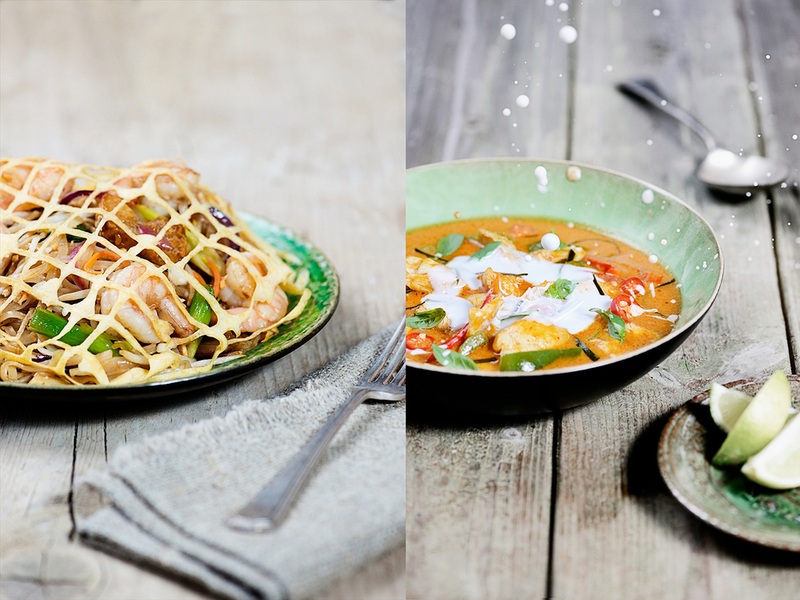 Yesterday I did another Shoot for Giggling Squids new Restaurant in Sevenoaks. I have been producing Interior and food photography for Giggling Squid for about 3 years now. It's always a joy with them.. and the free lunch is good as well!